School bus registration for the 2019/20 school year opens at 9 a.m. on Friday, April 12! As in previous years, we will be using the School Cash Online system for school bus registration. Registration is of course, free for families. Parents will not be able to select bus routes. Experienced Transportation staff will place your child(ren) on the best routes as per your home address and school. 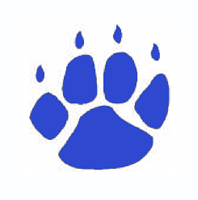 If you register by June 1, you will be notified as to which bus routes your child(ren) will be on before the end of the school year. Bus passes only apply to middle and secondary school students. Attendance will be taken in the elementary grades. Drivers will begin enforcing passes during the first week of school in September. Questions? 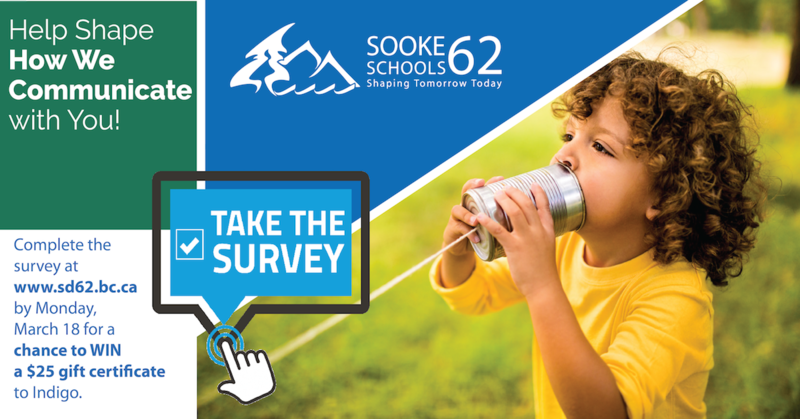 Please check out some of the Frequently Asked Questions near the bottom of the Transportation page or contact the Transportation Department via email or call (250) 474-9845. Due to volume of inquiries, please allow 3-4 business days to receive a response. We are so lucky to have such a supportive parent community. 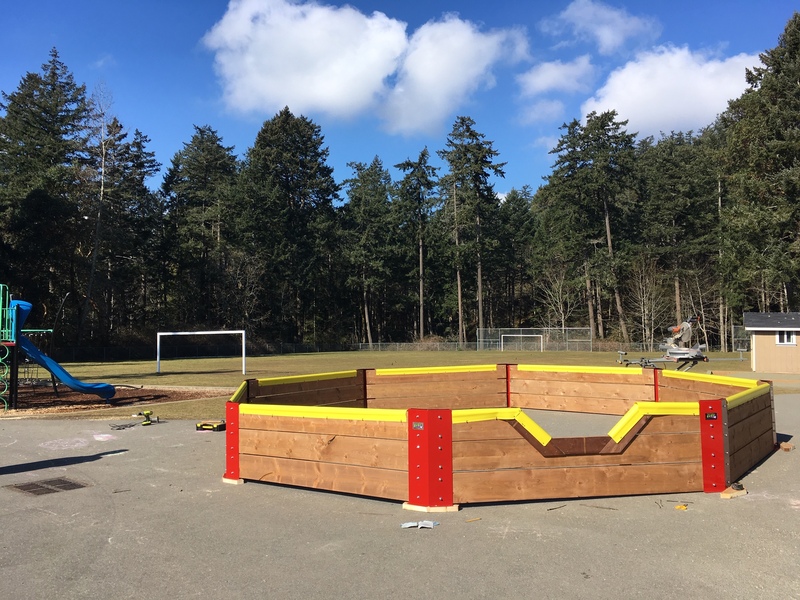 On Saturday, March 9th parents and guardians were out building an incredible new structure for our playground. GAGA BALL. Ask your children about the new game at Crystal View. During the last two years our PAC has purchased four picnic tables, board games to play on the tables, a tetherball, a sandbox, a shed for toys and had four squares and a basketball square painted on our blacktop. 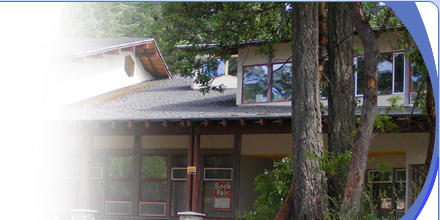 We are surrounded by nature, with a creek and a mountain of forest and fun. We are feel very grateful for this space we learn within each day. Spencer Concert- We Can Beat It! 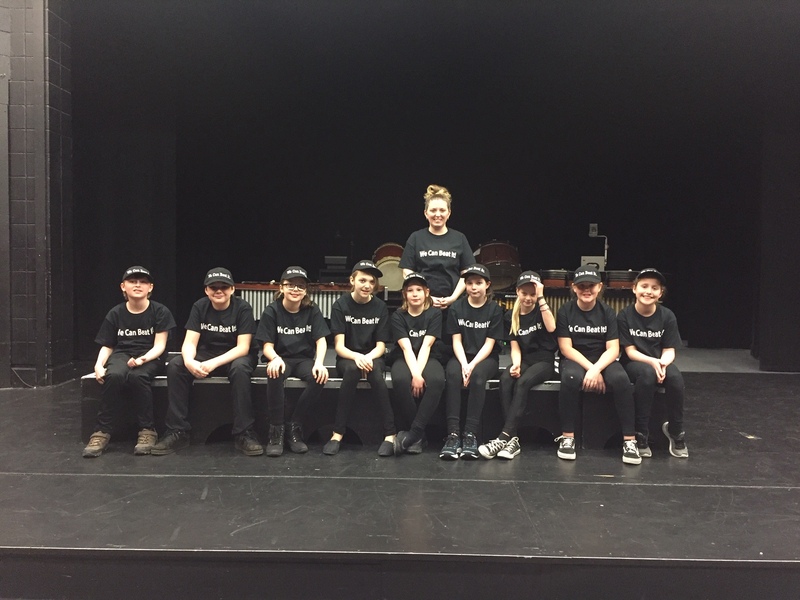 Some of our students performed with the Spencer Percussion Group for the “We Can Beat It” concert on March 8th and 9th. What a treat to watch these amazing young people. Thank you to our incredible teacher, Mrs. Fiorin who offered them this wonderful opportunity. We are so proud of you! Terry Fox Run Thank you! 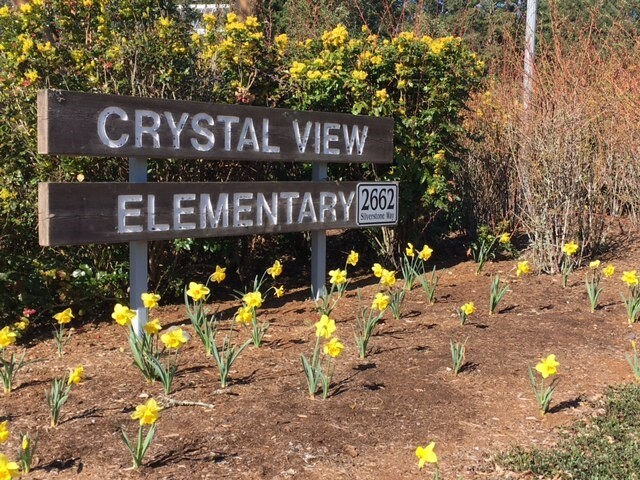 We are proud to announce that Crystal View Elementary has generously donated $264.70 for cancer research. If you have any questions or would like more information about measles and MMR vaccine, please visit http://healthlinkbc.ca and http://immunizebc.ca. District Day – Get your tickets! $1.50 from each ticket sold will go directly back to our school. Let’s show our Crystal View pride on March 1! 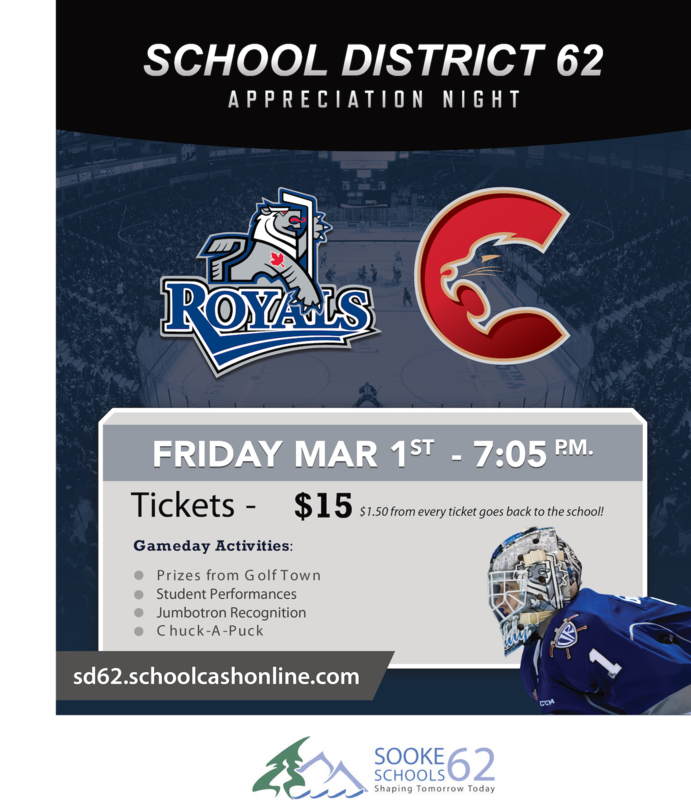 Get your tickets now on School Cash Online.